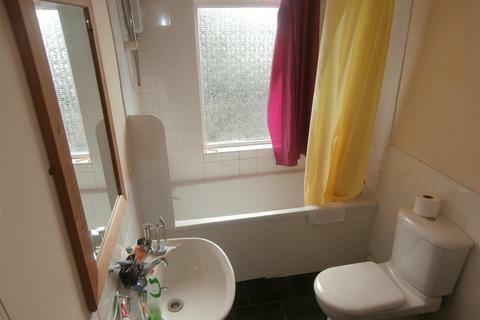 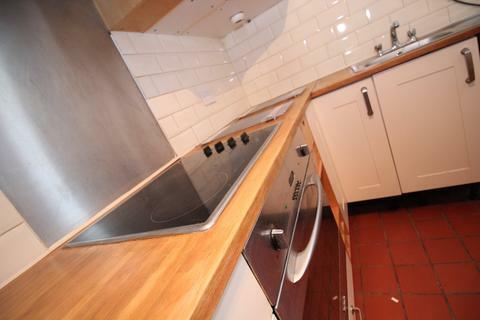 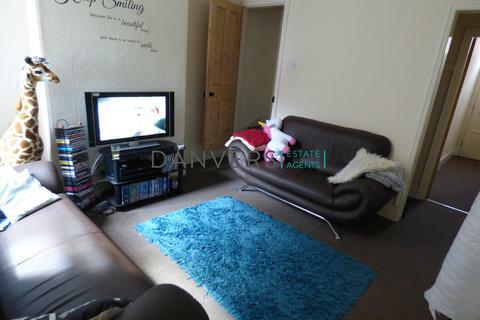 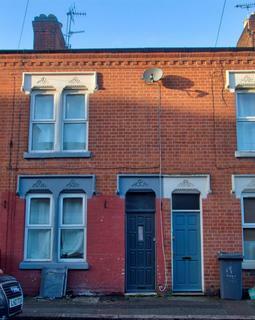 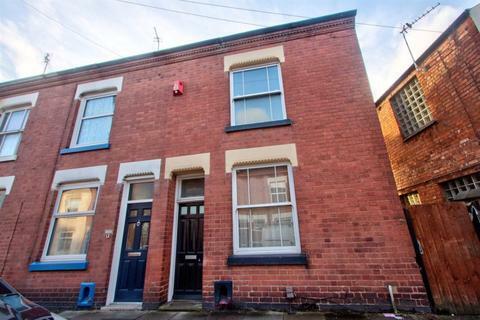 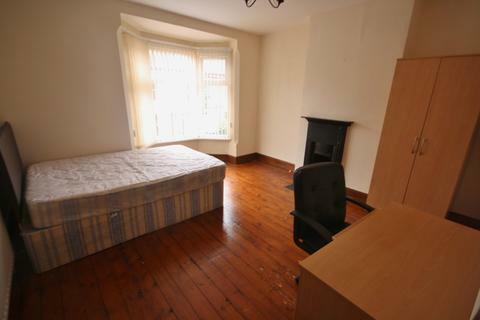 Student Property Available from September 2019We are pleased to present on the market this 3bedroom house located on Burnmoor Street, LE2. 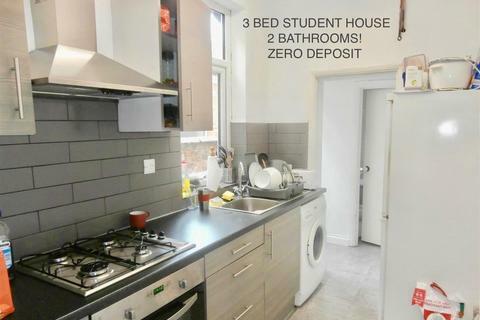 The property offers 3 spacious double bedrooms, a comfortable lounge, a 3 piece bathroom suite and a modern kitchen including white goods. 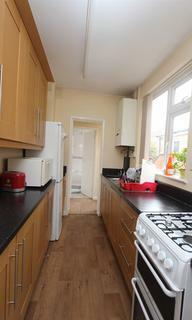 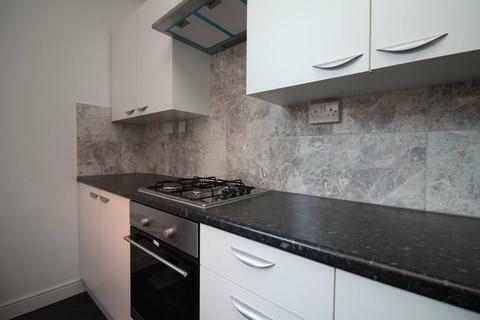 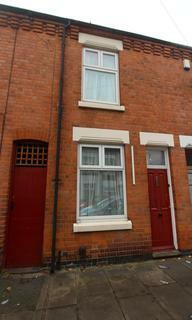 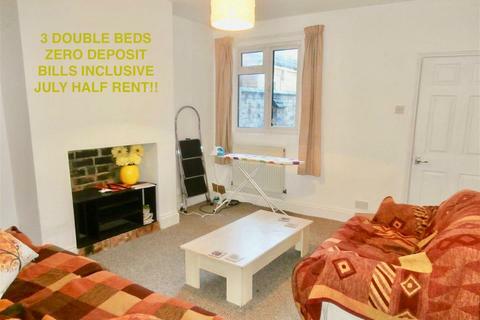 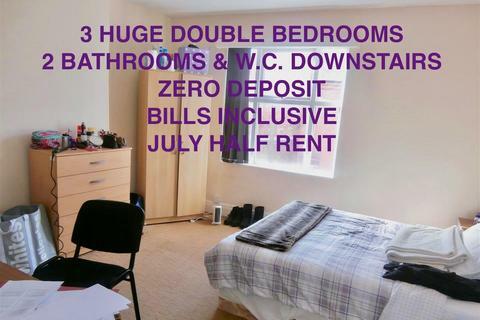 ***Available for 2019/2020*** THREE bedroom TWO BATHROOMS student property only 10-15 mins walk to UOL. 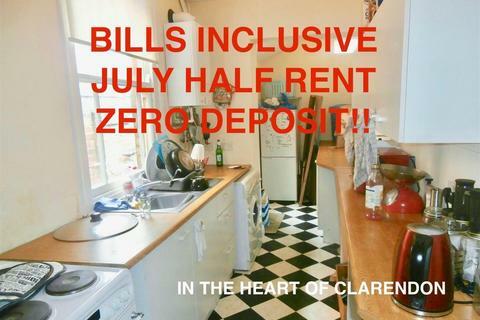 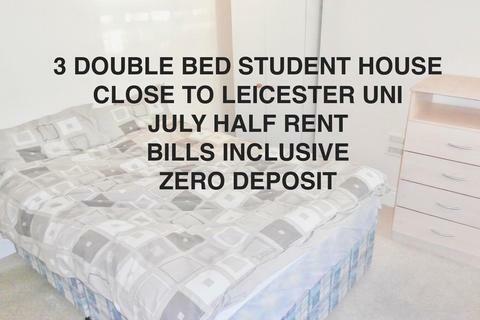 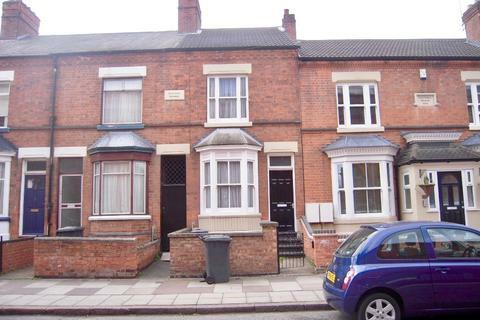 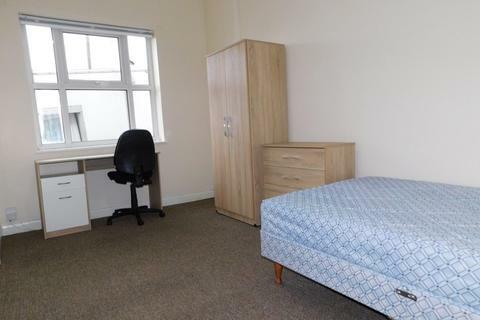 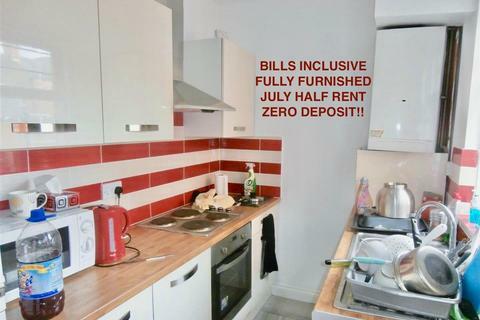 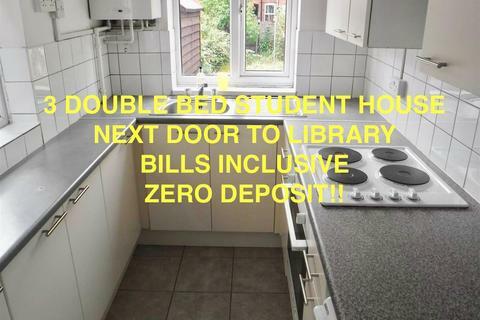 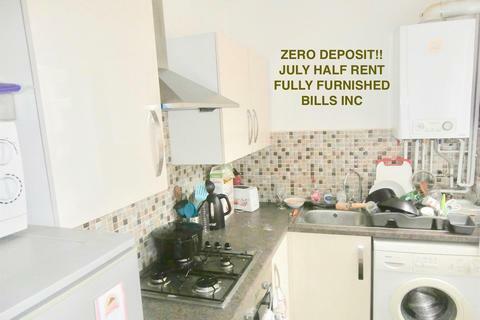 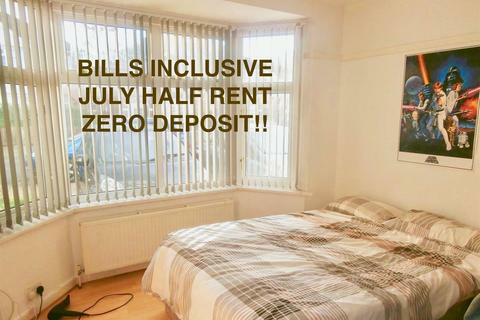 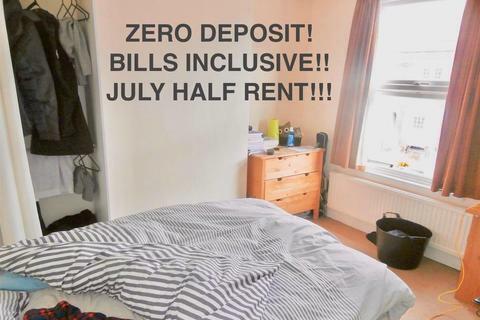 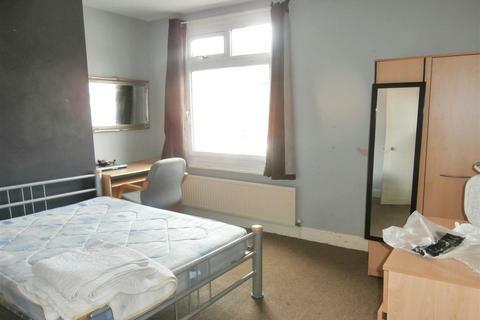 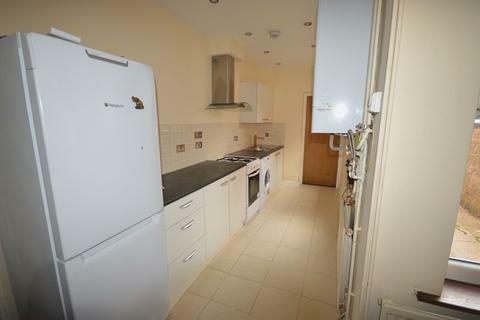 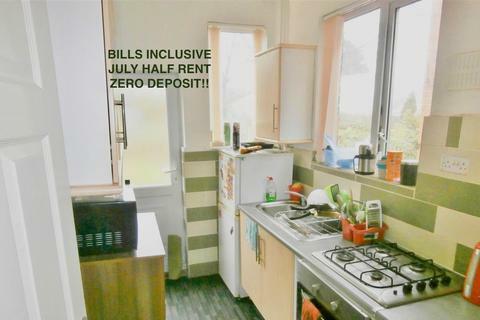 2019-2020 STUDENT ACCOMMODATION, THIS PROPERTY IS BILLS INCLUSIVE (GAS, ELECTRIC and WATER), HALF JULY RENT, ZERO DEPOSIT3 DOUBLE Bedroom STUDENT propertyIn the Heart of CLARENDON PARKClose to LEICESTER UNIVERSITYLocal AmenitiesEarly appointment is required to avoid disappointment.